iconemesis is a relatively new lifestyle brand. 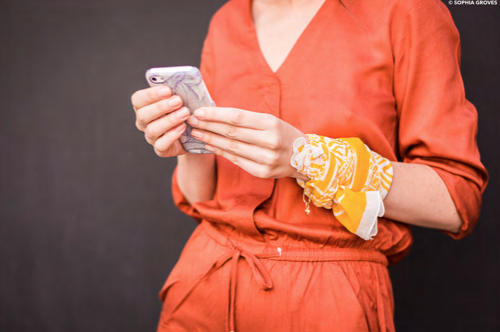 We work with artists to create iPhone cases. 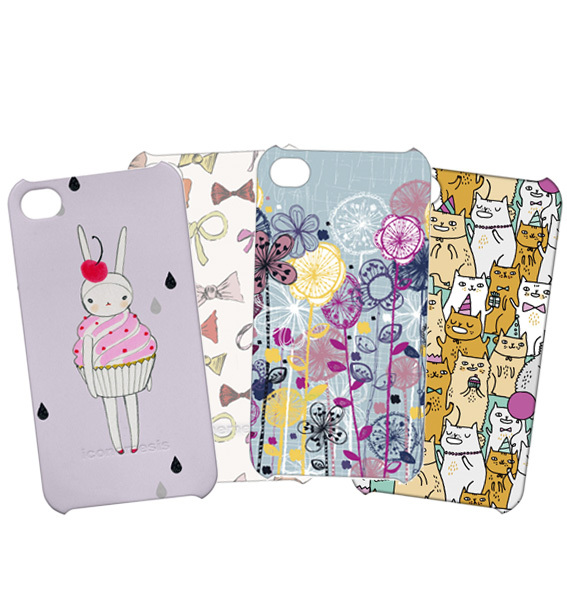 Some of our current designers are Fifi Lapin, Gemma Correll, Leah Goren and Karin Soderquist. Creativity is at the core of what we do and we are looking for exciting designs for our cases including the upcoming iPhone 5 cases. So, have you got what we’re looking for? If so, we’d love to see it. Use the design template, here, create and send us your work. Once you have submitted your designs we will post them here. The closing date is October 30, 2012. Unlike the X Factor our judges are our social media friends, and the TOP 3 designs will be selected on November 7, 2012.